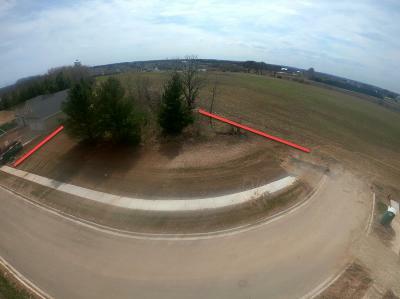 Large 0.41 acres with over 190 Ft of road frontage Lot 65 Spruce ST is a fully improved with municipal water and sewer in the City of Port Washington's newest subdivision the Woods at White Pine No III. Choose your own builder with no timeline to build. Single Family zoning so no duplex, commercial or condos only single-family homes.